Across 2013 and 2014, he went on his first ever world tour for the critically-acclaimed debut album, Telegraph. Exos has played shows across North America and overseas including House of Blues, Rockwood, Piano Bar, Soho House, Sundance Film Festival, London UK, Indie Week Ireland, Sofar Sounds, Camp Wavelength, NXNE’s Main Stage among other legendary venues. Most notably, Exos performed as the headliner of Cannes Lions Festival. The self-titled R&B iconoclast EP followed in spring 2018 along with tracks, “Hold Out The Light” and “Fire & Brew” – which accumulated 5MM+ worldwide streams and appeared on #14 on Billboard’s Next Big Sound. 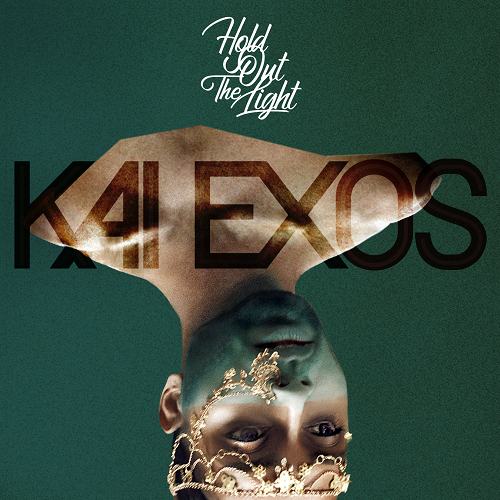 “Hold Out The Light” broke into the US Mainstream Radio Charts in December 2018, as #4 on the Billboard Indicator Charts, and #43 on the Mediabase Top 40.